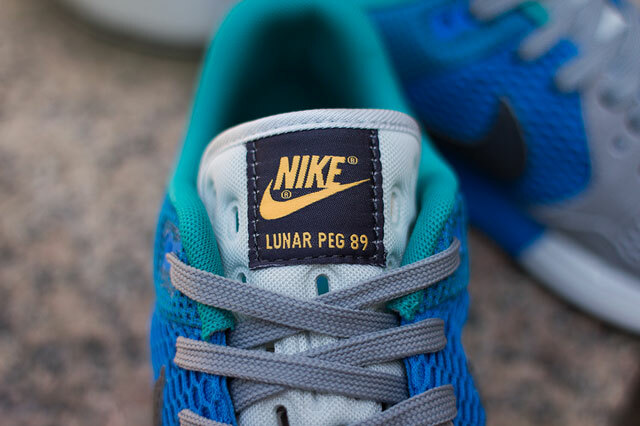 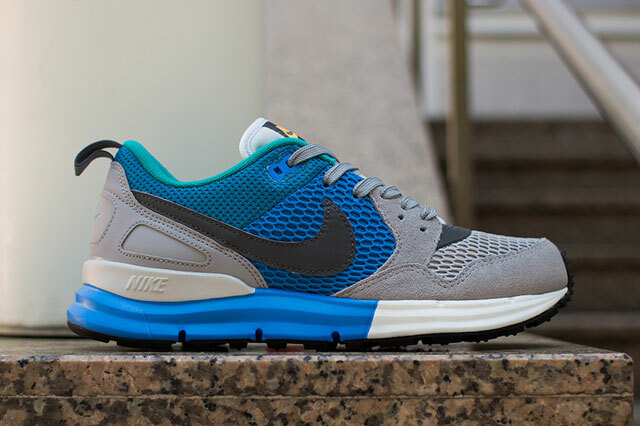 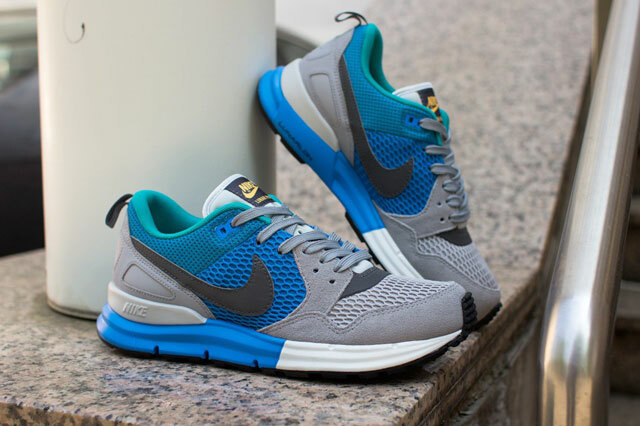 Arguably one of Nike’s most underrated silhouettes in their arsenal, the Lunar Pegasus 89 looks great in just about any colorway and this upcoming pack proves our point. 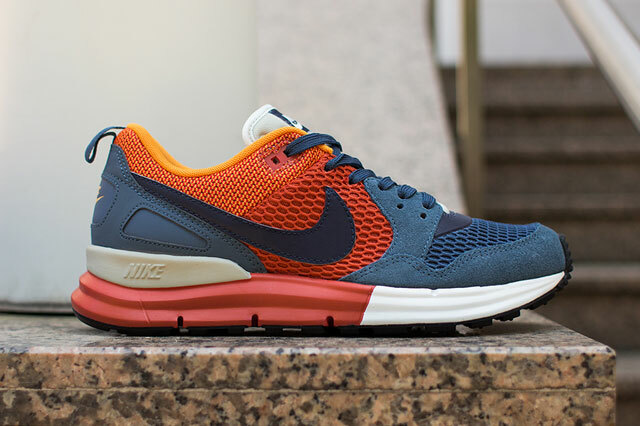 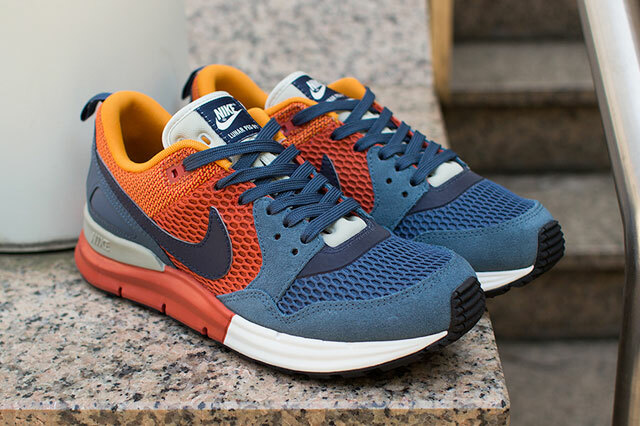 Featuring a blue/grey and navy/burnt orange colorways, both shoes are perfect for the summer and are instant classics when added to your collection. 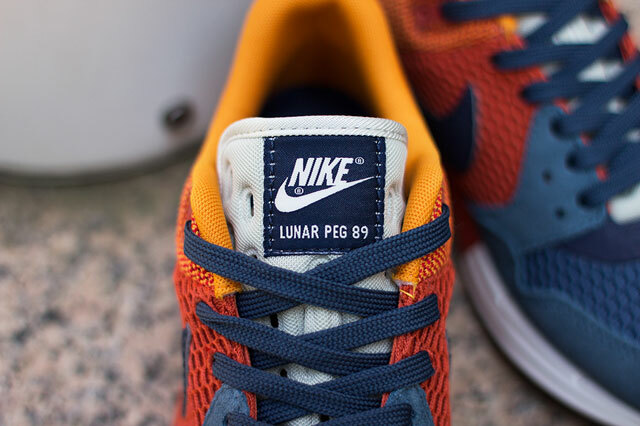 Both pairs are currently available at Suppa but so far there is no word on whether or not these Lunar’s will hit stateside.